Deca, also known as Deca 200 or nandrolone decanoate, is perhaps the second-best known injectable anabolic steroid after testosterone. It seems that almost every steroid novice and many who are experienced with steroid cycles believe that for best results they may need to include Deca. However, in fact this compound has no special anabolic properties: other injectable steroids can do everything for muscle growth that Deca can. The unusual properties of Deca 200 are due to its parent steroid, nandrolone, also known as 19-nortestosterone. One of the principal positive qualities of nandrolone is that it has relatively low conversion to estrogen compared to testosterone. 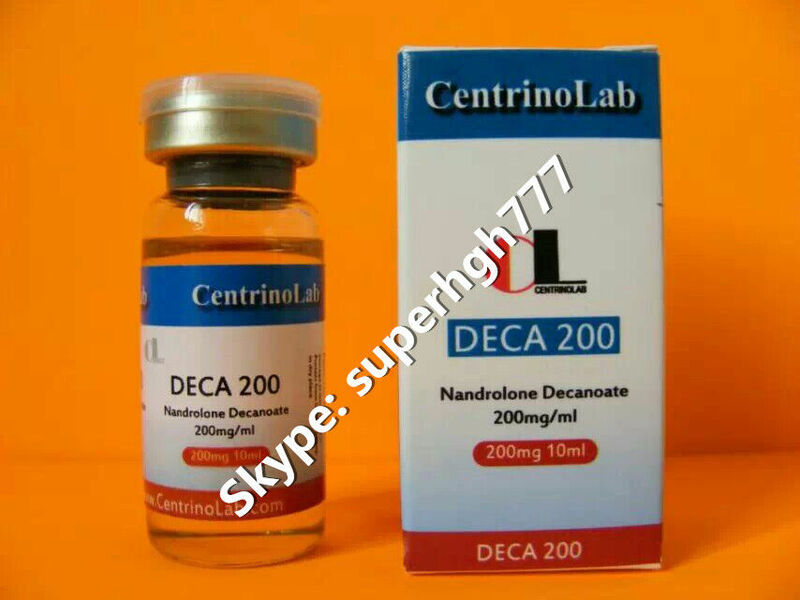 An additional advantage of Deca 200 (nandrolone) is that this compound is relatively mild in terms of adverse side effects on the scalp and skin. This is because the 5-alpha reductase enzyme acts to reduce the potency of nandrolone, while in contrast many other anabolic steroids are unaffected by this enzyme, and testosterone’s potency is actually increased by it.